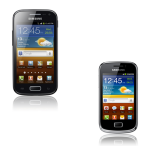 Following the initial rollout of Android 4.1 (Jelly Bean) to Galaxy S III phones in Poland this morning, Samsung has announced that the update will be coming to 15 more devices in other markets "soon." This latest software update will bring Google Now to a wide range of models and see the frame rate of the entire OS increased thanks to Project Butter. 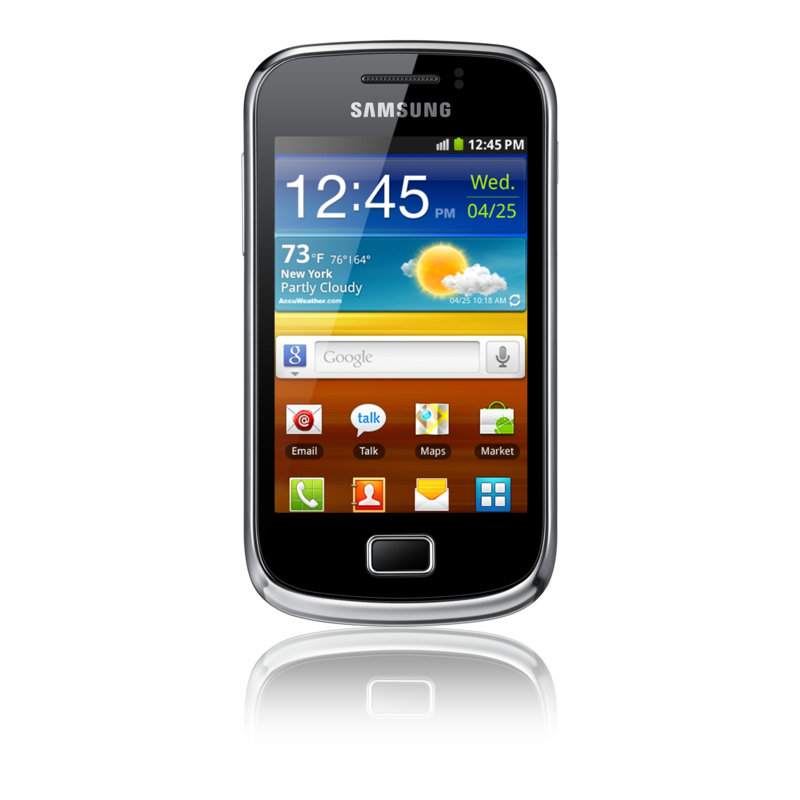 Although a device called the Galaxy Music is listed here, we aren't entirely sure what it is just yet. 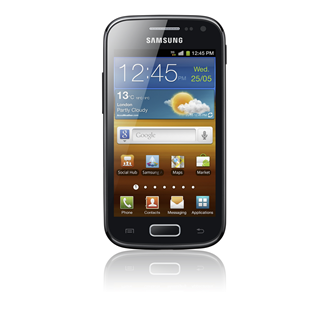 The Galaxy Ace 2, which should not be confused with the Galaxy S 2 but will be if you say the two names out loud, is a new low-end phone.